The North Korean authorities have made it official to their domestic population that the Hanoi “nuclear negotiations” failed, and are reportedly ramping up criticism of the US in state-run lectures. 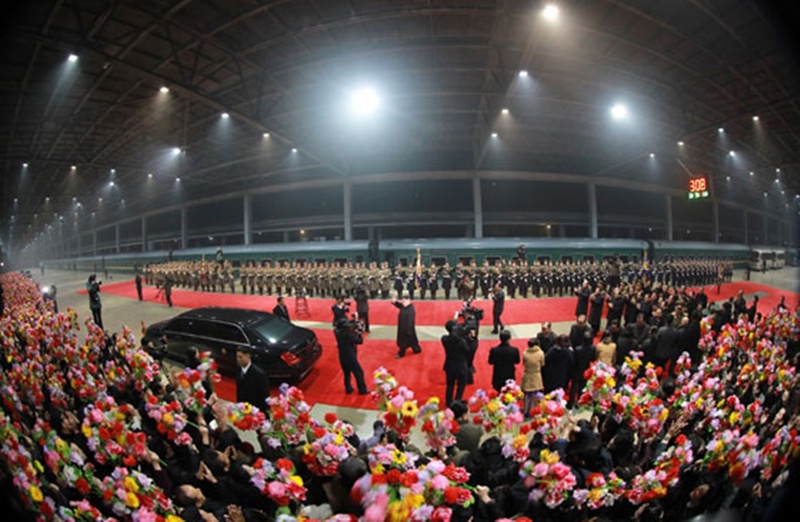 As news of the breakdown of the US-DPRK summit in Hanoi has spread among the general population, the authorities are seeking to place responsibility for the failure on the US in lectures and gatherings with a view to consolidate support behind the regime. “Recently, the authorities have continued to criticize the US during regular study sessions, morning reading time (which involves reading of the Rodong Sinmun or other official materials prior to the start of the workday), nightly criticism sessions, and lectures,” a source in South Pyongan Province told Daily NK. The authorities appear to be emphasizing that “North Korea will not give up its nuclear weapons” to prevent North Koreans from criticizing Kim Jong Un’s “return from the Hanoi summit empty-handed” and to ensure that the people remain (ideologically) disciplined. In short, the authorities are using the well-worn North Korea-style propaganda technique of soothing discontent among those who had expected the lifting of sanctions, through emphasis of the justifications for maintaining the country’s nuclear weapon’s arsenal. 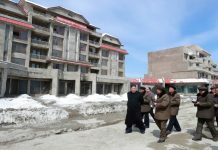 “The lecturers even threaten people saying, ‘Any criticism of the Supreme Leader (Kim Jong Un) will not be tolerated,’” a source in North Pyongan Province said. While the authorities are emphasizing a hardline attitude toward the US and blaming it for the failure of the talks, they are also suggesting that they will crack down hard on criticism of Kim Jong Un. Moreover, state lecturers are emphasizing that people continue to “pull themselves up by their own bootstraps” given the economic troubles facing the country, according to the North Pyongan Province-based source. “They are saying that the DPRK has survived the Arduous March period (the famine period during the 1990s) despite an economic blockade, so there’s nothing to be afraid of – even if a far worse famine strikes the country,” he said. The propaganda is aimed at ensuring that people believe that the “Suryong is faultless” and is aimed at calming levels of popular discontent. 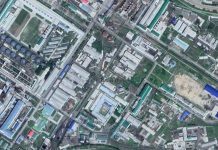 It will thus be important to watch how the authorities try to persuade residents to support the government’s policies before the start of future negotiations between the DPRK and the US. 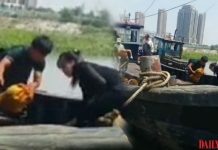 Daily NK previously reported that some North Koreans privately criticized Kim Jong Un’s failure to “bring back anything” after news of the breakdown of the US-DPRK talks in Hanoi began to spread in the country.